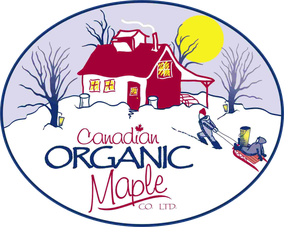 We are pleased to be able to produce 100% Organic Maple Syrup for individuals and companies worldwide. 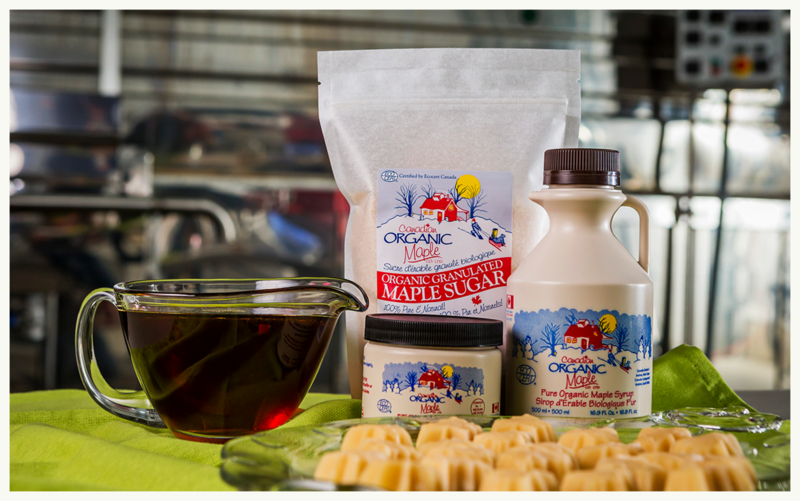 Our family-run sugary is located in the heart of the Appalachian Hardwood Forest in New Brunswick, Canada and we are one of the single largest organic maple producers in the entire world. 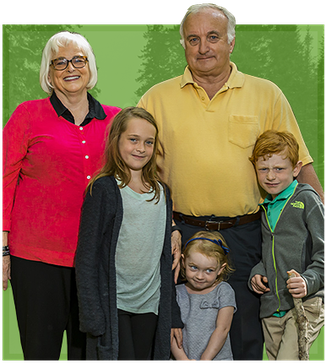 Our family has been in the business for decades. 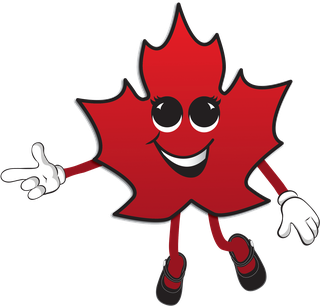 Our Canadian facility is equipped to handle any order whether it's one bottle for a single family or large wholesale/bulk orders for a corporate business. 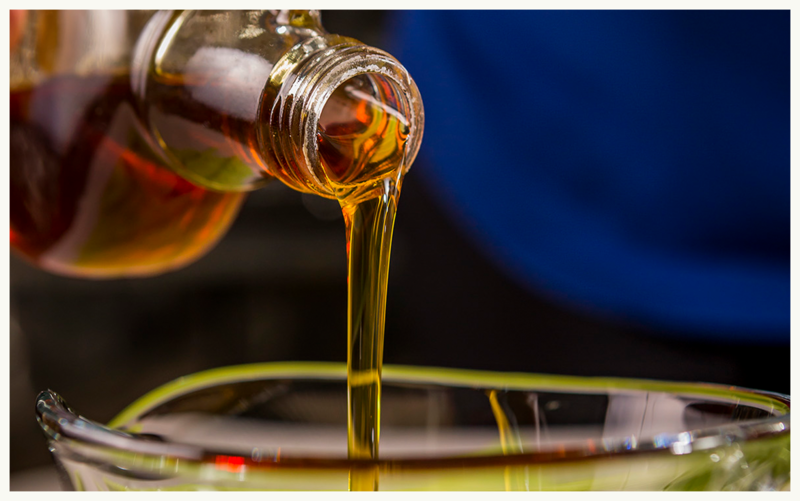 We carefully process and bottle everything at our facility near the Northeastern limit of the Appalachian Hardwood Forest. 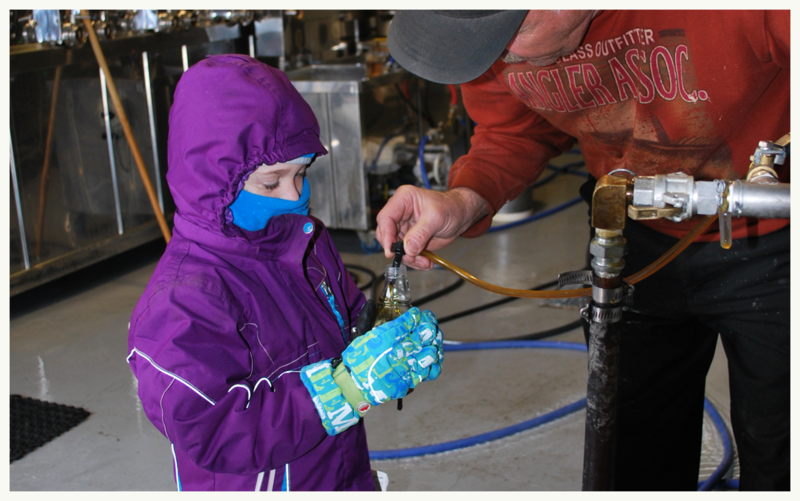 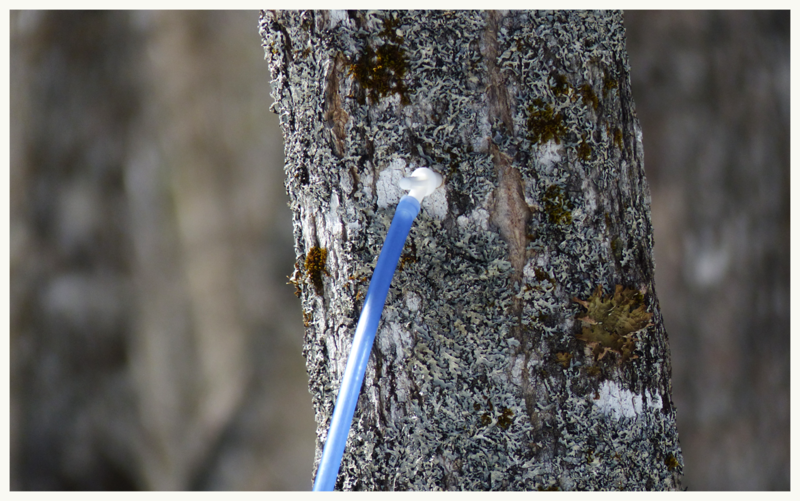 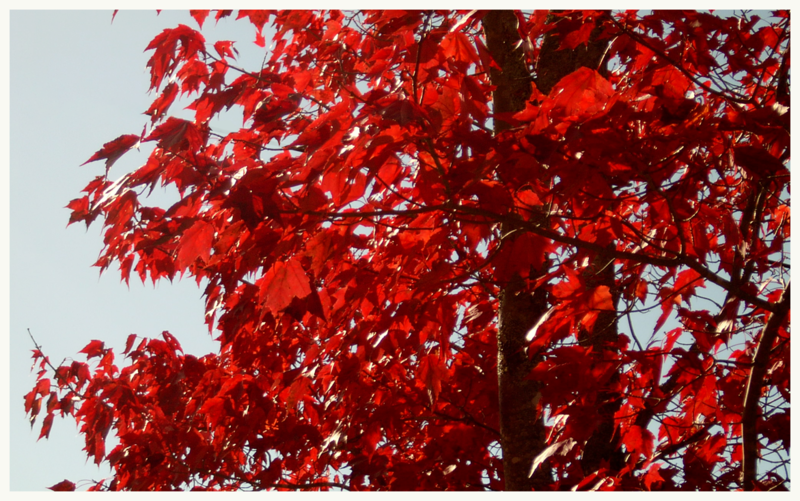 Healthy maple trees produce the sap used in each of our bottles. 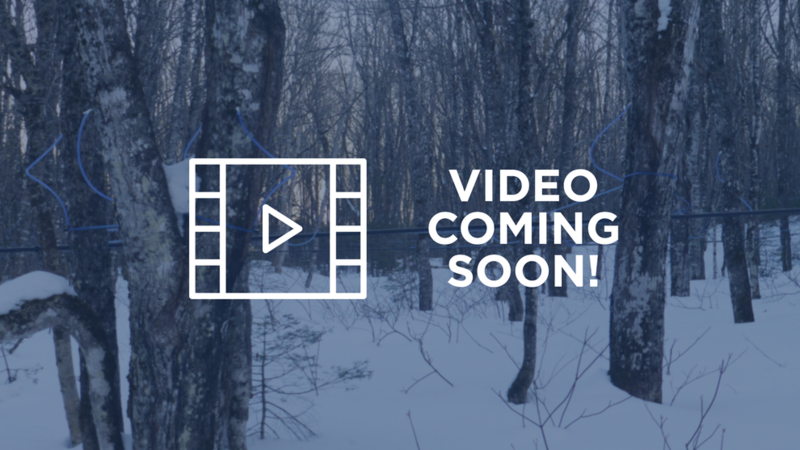 ARE YOU CURIOUS ABOUT MAPLE PRODUCTION? 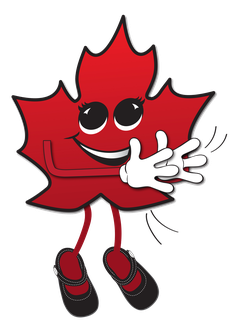 Meet Mable! 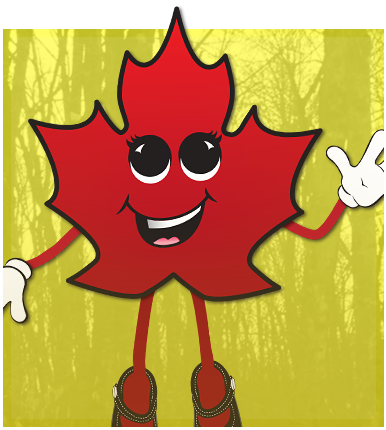 She's our official mascot and she's here to help educate you on maple production and to better understand our beloved business. 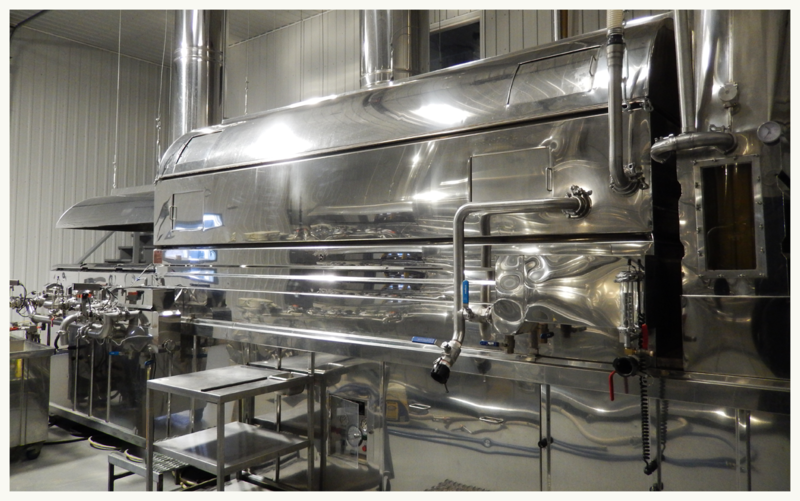 Curious how it all actually works? 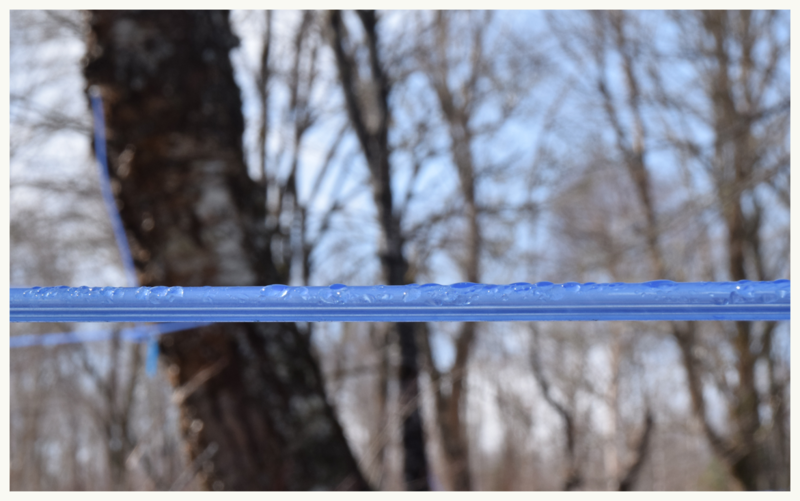 We're eager to teach you! 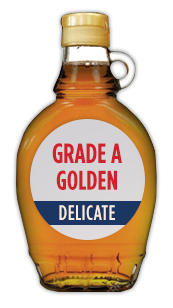 Canada has unified the grading system for the maple industry to make it easier for consumers. 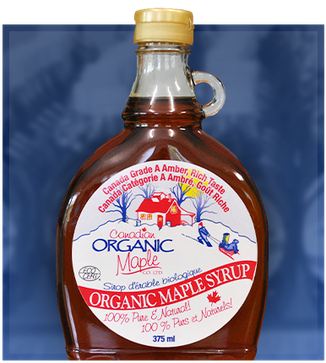 The lightest syrup with a smooth, subtle maple flavour. 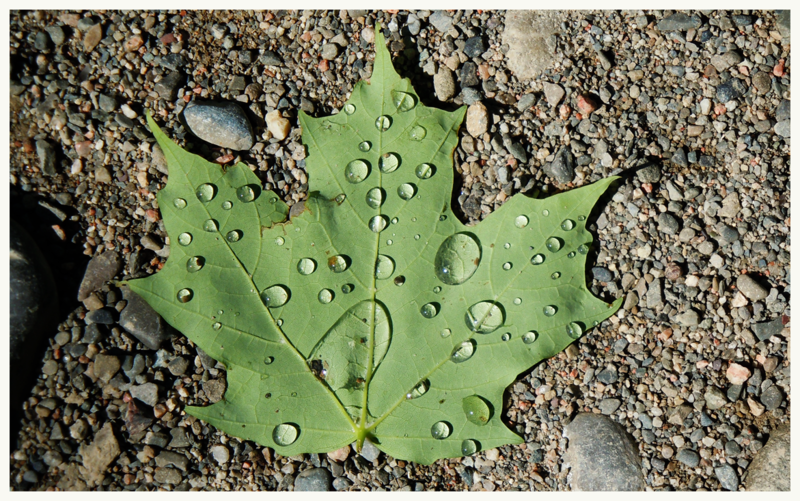 Classic, rich in flavour but still smooth and sweet. 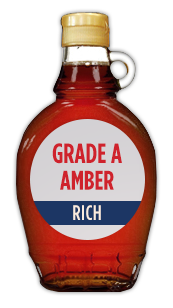 A heartier, stronger syrup for maple-flavour enthusiasts. More like molasses, with the most intense maple flavour.